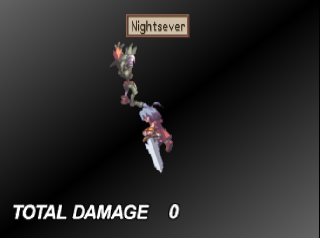 OverviewDisgaea: Hour of Darkness is a tactical role-playing game for the PlayStation 2, which focuses on the story of Prince Laharl as he aims to become the Overlord of the Netherworld. Now you can add videos, screenshots, or other images (cover scans, disc scans, etc.) 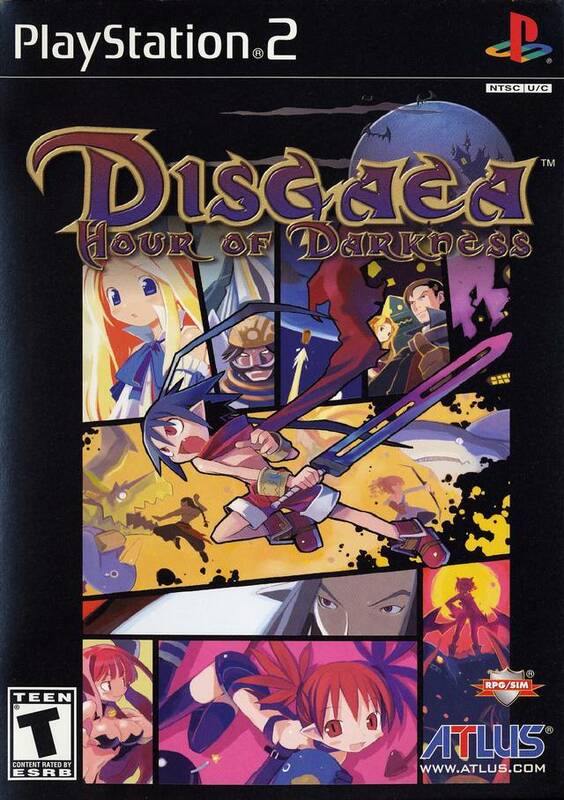 for Disgaea - Hour of Darkness (USA) (En,Ja) to Emuparadise. Do it now!